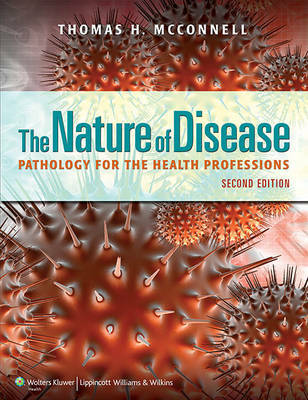 Easy to understand and fun to read, this engaging primer on the etiology and pathogenesis of human disease helps health professions students develop a basic understanding of pathology without overwhelming them with details. Maintaining the acclaimed casual writing style that made the first edition so well-received, the Second Edition now offers more coverage of pathophysiology and is reorganized to more closely mirror the teaching trends in foundational courses across the country. Punctuated by humor, unique case studies that link pathology to real world clinical applications, and absorbing tales from the history of medicine, this proven book focuses on the patient as it guides students through the causes and consequences of common diseases. New pop quiz questions and case notes provide additional opportunities to apply and solidify knowledge.